Former undercover cop Mike Gibson has been lying low, working as a maintenance man to put his troubled younger brother through college. 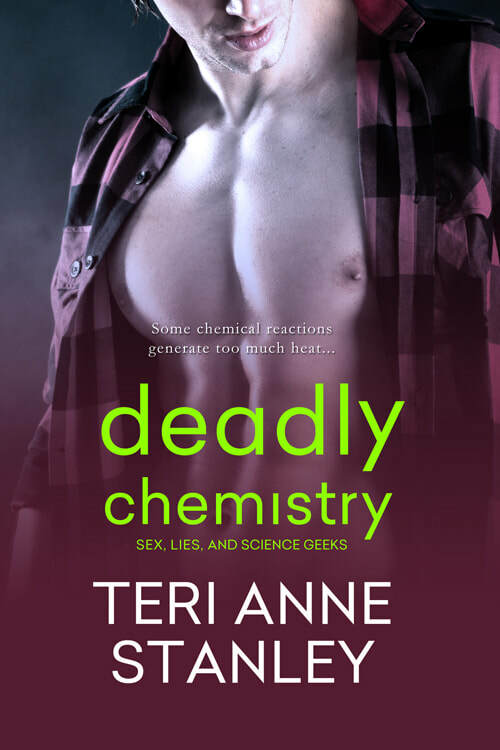 But when a beautiful scientist enlists Mike’s help to repair the damage done to her lab by a group of vandals, Mike finds that his, and his brother’s pasts, are about to be brought to light. Laura Kane was happy having a secret crush on the hot maintenance man at Tucker University, but when the drug she was studying is stolen, Laura has a chance to get to know Mike in person. The problem is, he seems to know more about what’s going on than any maintenance man should. But then the drug turns up in the wrong hands, and Mike and Laura have to decide if their own chemistry will help, or hinder, the race to save innocent lives.